Polka Dotted Christmas Labels Brush and Pattern Pack - Free Photoshop Brushes at Brusheezy! With this new Polka Dotted Christmas Labels Brush and Photoshop Pattern Pack, you'll be getting a little bit of everything! Included in this pack are six different Christmas label brushes, perfect for designing Christmas cards, table settings, gift tags - so awesome! Also included in this pack are two polka dotted patterns. 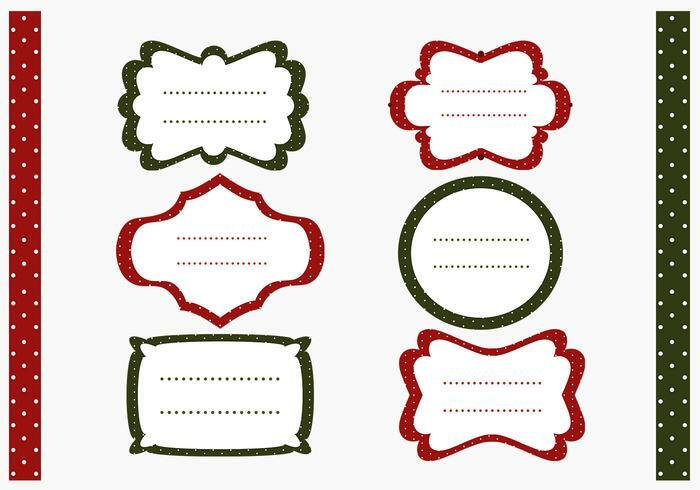 Head over to Vecteezy for the vector pack and download the <a href="http://www.vecteezy.com/Holiday-Seasonal/38286-Polka-Dotted-Christmas-Label-and-Pattern-Vector-Pack/premium">Polka Dotted Christmas Label Vector Pack</a>!